The CoPay Accumulator is the latest barrier helping to raise the out of pocket costs of patients even further. 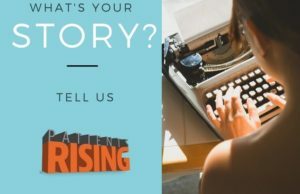 What can you do about it? A new patient barrier to access is here courtsey of your health insurer and pharmacy benefit manager and it is known as the “CoPay Accumulator“. Remember this term: CoPay Accumulator. As we wrote last week, it’s beginning to affect patient out of pocket costs across the country. Health insurance gives us peace of mind. At least we hope it does. We pay for it so that we’re covered for medical emergencies, routine health needs, and prescription drugs. But lately, more and more of the cost burden is being placed on us by our insurers. This is especially true if we have a chronic illness. Patients living with a chronic or life-threatening illness are experiencing rising copays. This is on top of already hefty co-insurance payments and rising deductibles. There is no end in sight for us. As we rang in 2018 a few short months ago, little did we know what our pharmacy benefit managers (PBMs) had in store for us. Many PBMs and the insurers they work with are no longer going to count copay assistance cards as part of meeting our deductibles. This new policy flies in the face of what’s best for us. It’s outrageous not to mention discriminatory. Those of us who rely on expensive therapies for treating chronic diseases — many of which there are no generics for — are the most vulnerable. We desperately need the medicine. We’re fighting to live productive lives often working full-time to afford things like the direct out of pocket costs associated with our illness. 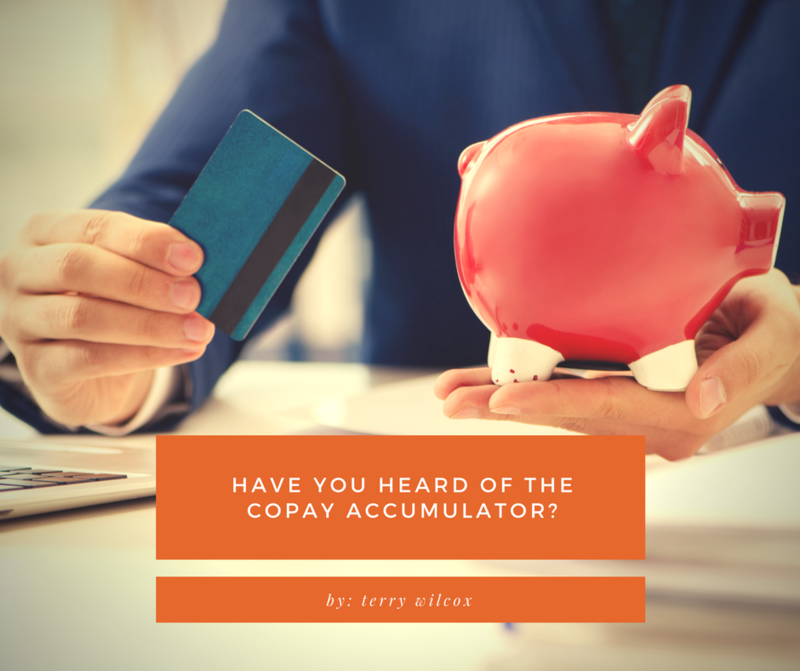 For many of us, the new CoPay Accumulator programs will make our out of pocket costs unsustainable. It’s just one more in an ever-growing list of things that PBMs are doing that hurt us. Remember, pharmacy benefit managers (PBMs) came about because insurers were too busy dealing with claims to negotiate with drug manufacturers. PBMs are the ones doing the negotiating, supposedly on our behalf! Drug manufacturers give them discounts (sometimes up to 55%) in return for PBMs telling insurers to put specific drugs on their formularies. But PBMs and insurers aren’t passing those savings onto us. They’re keeping the profits for themselves. In closing, PBMs have gone unregulated by states and the federal government. But now, some states are taking action and Sen. Susan Collins has introduced a bill on the federal side. It’s time to expose the relationship between PBMs and health insurers and force them to do what they’re supposed to do: operate in patients’ best interests. Watch this to learn more.